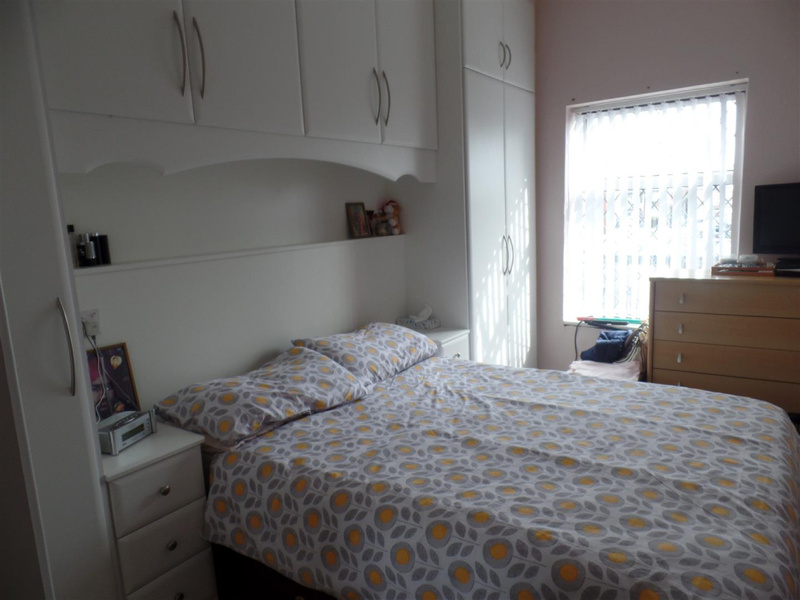 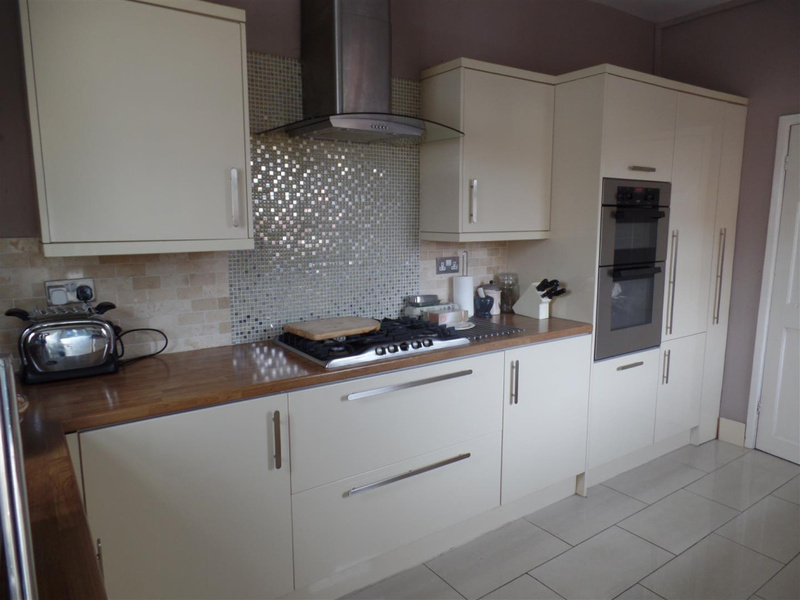 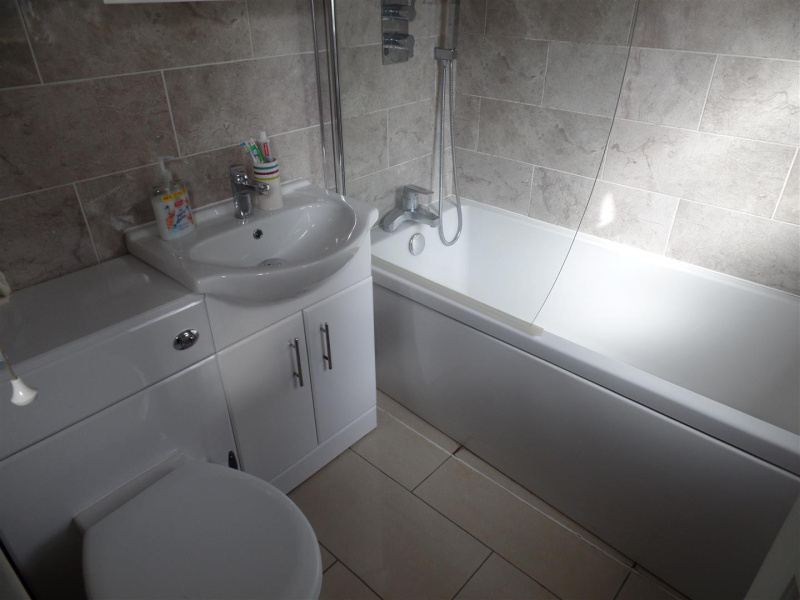 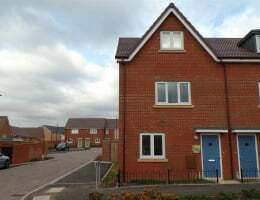 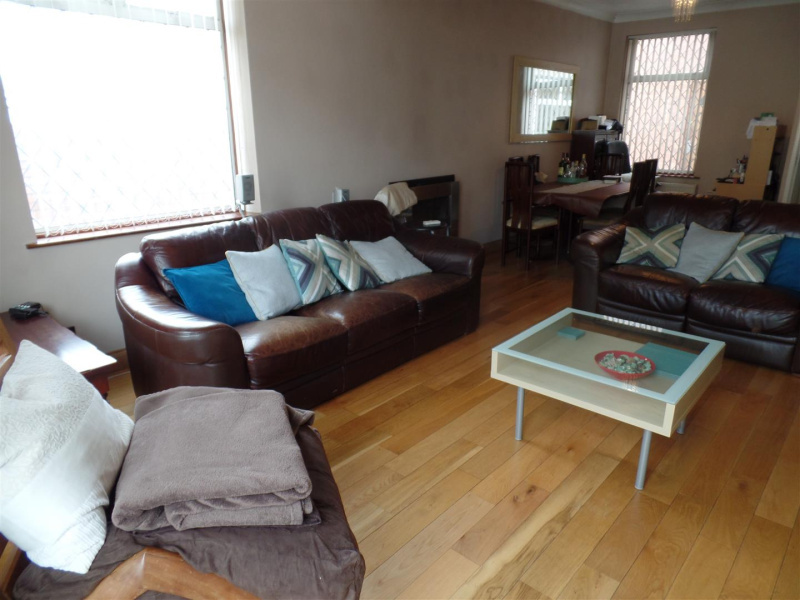 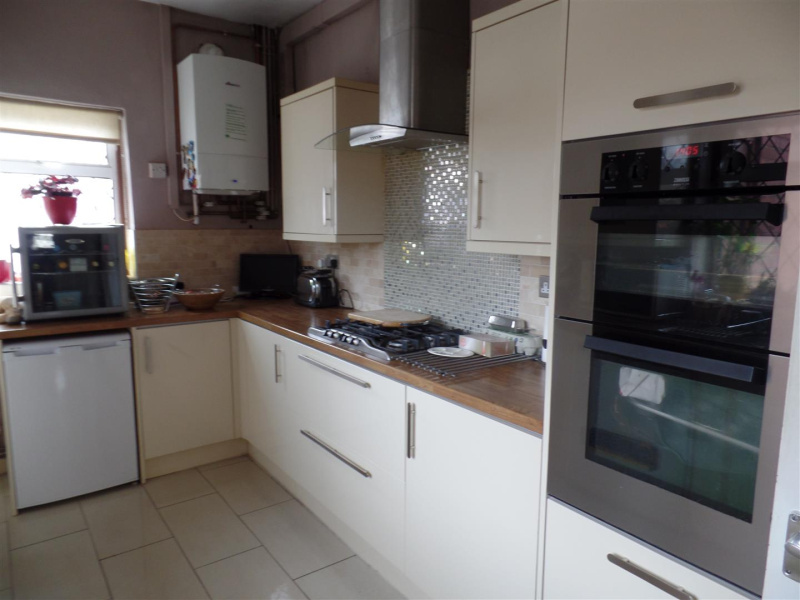 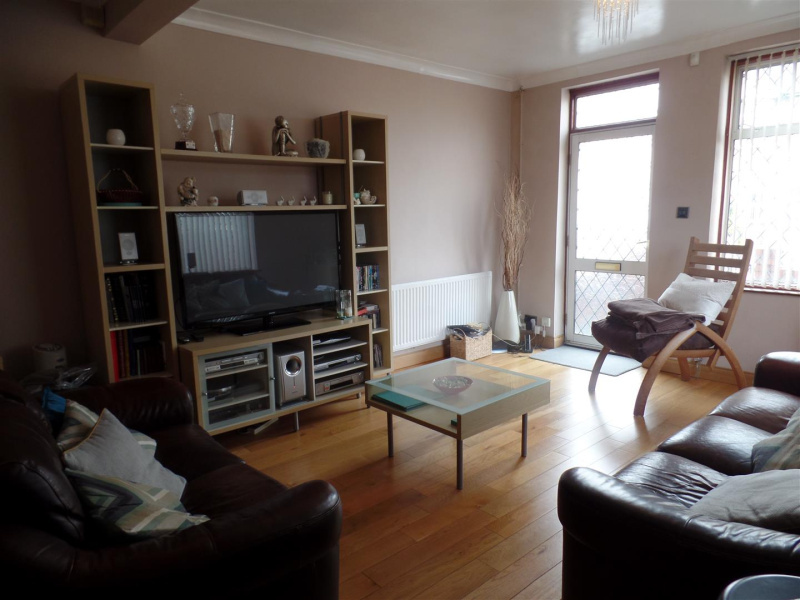 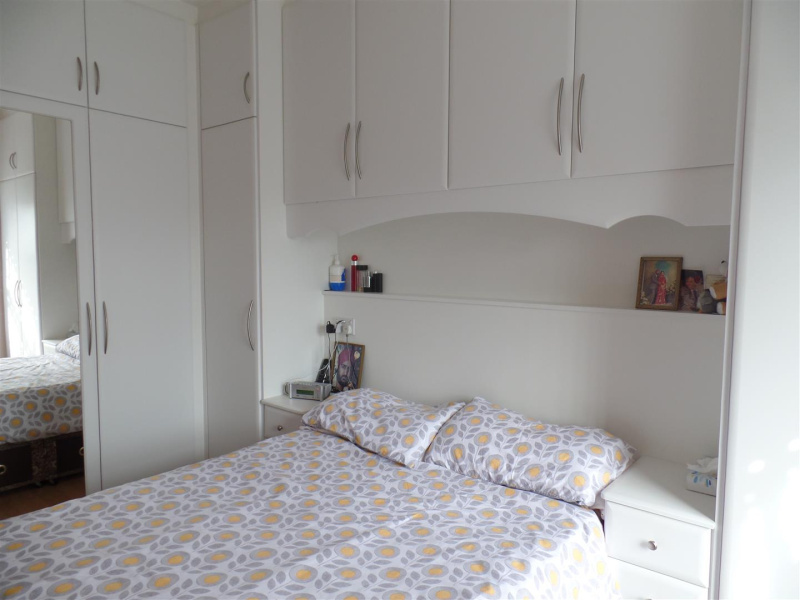 This property was formerley a shop premises and has been converted back to a family home, it benefits from a good size living area, refitted kitchen, refitted bathroom and utility area on the ground floor. 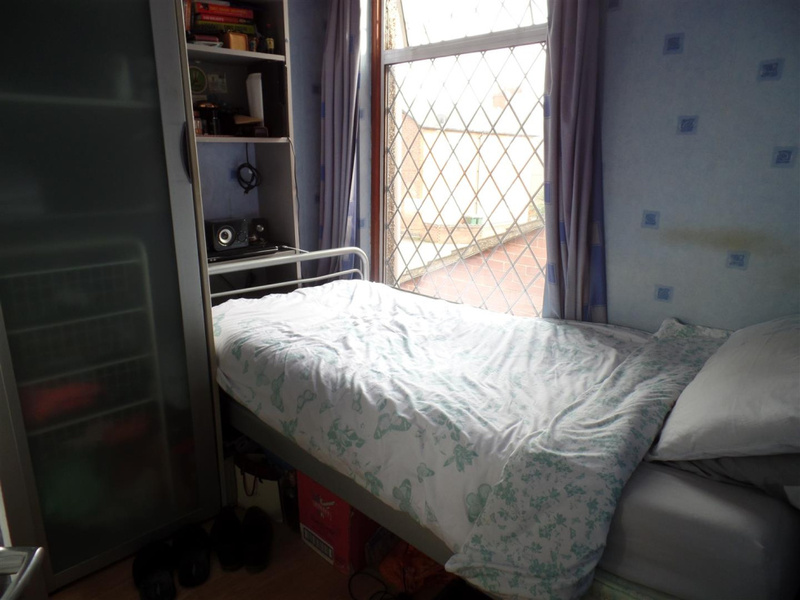 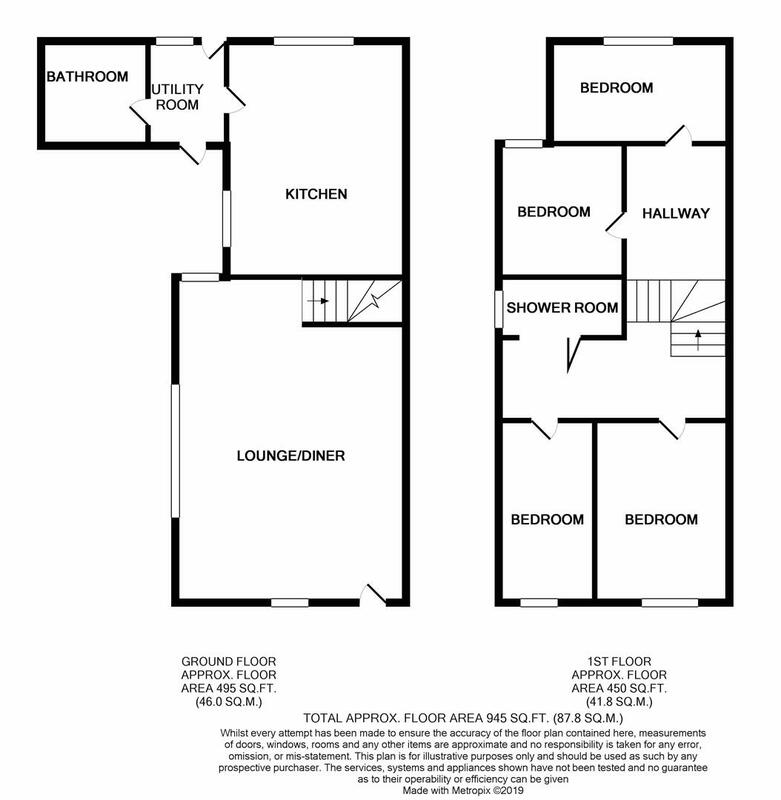 Upstairs there are 4 bedrooms and a shower room. 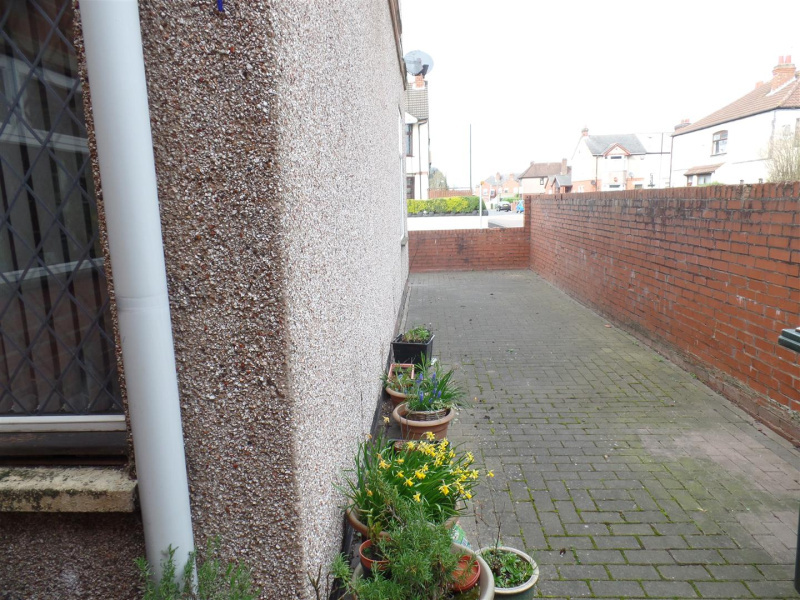 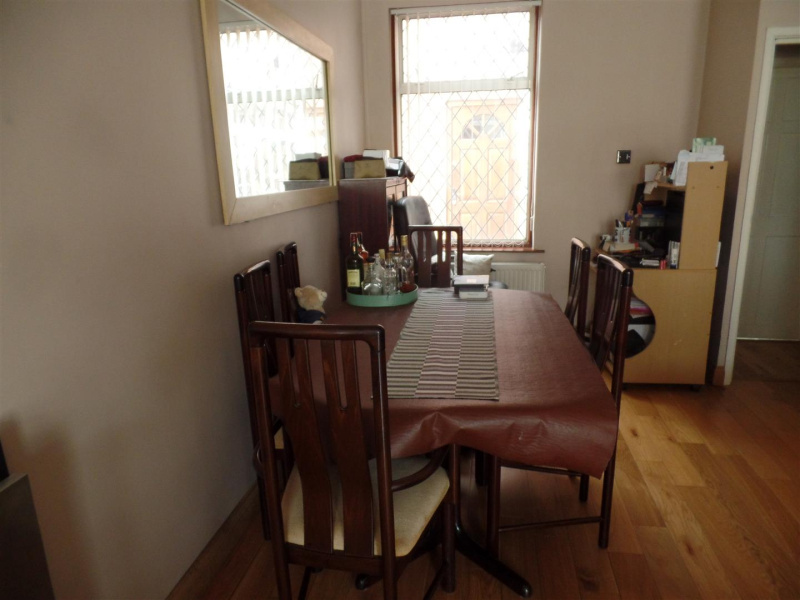 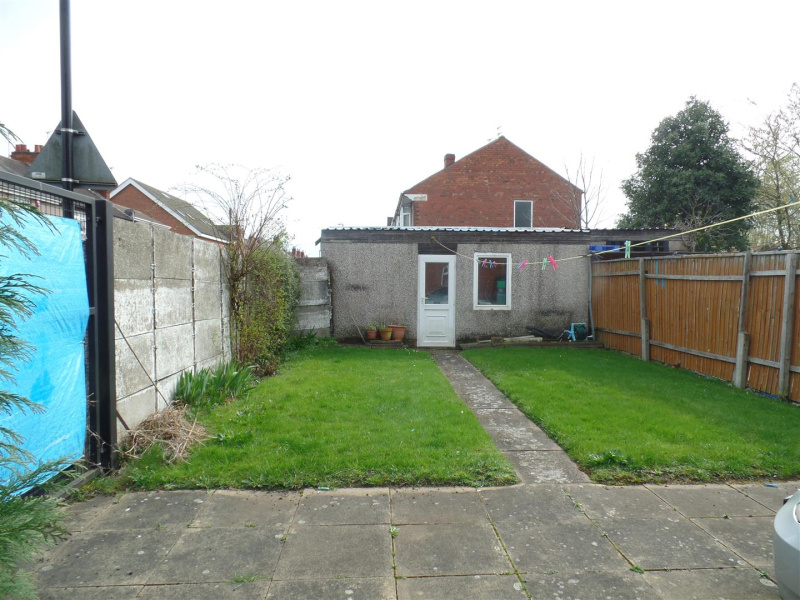 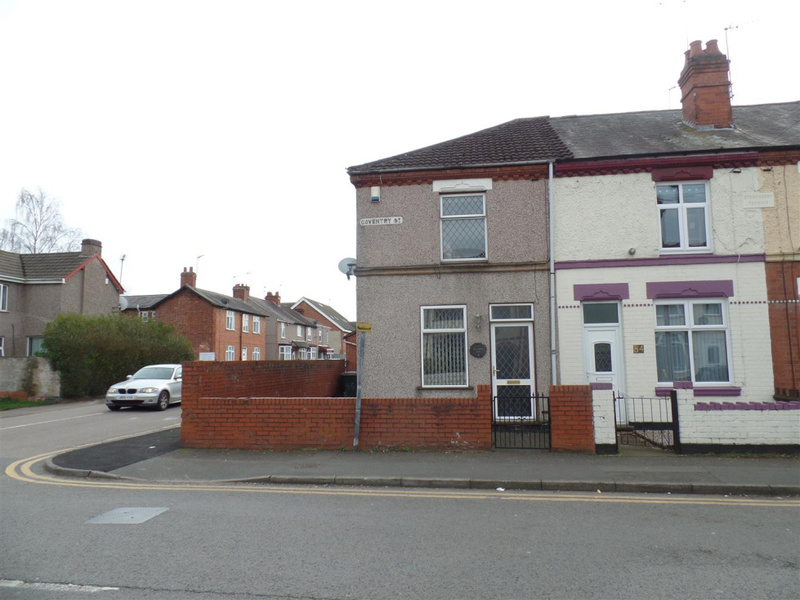 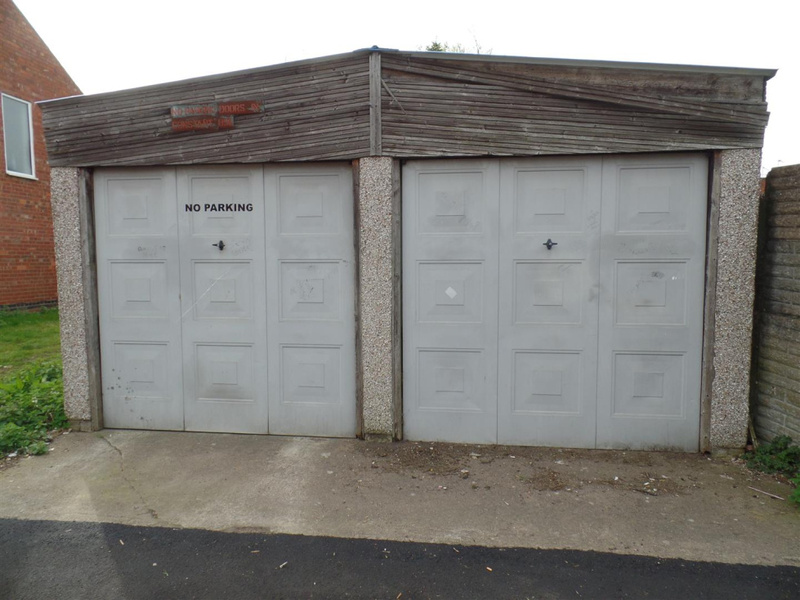 Outside the property there is a garden to the front and a garden to the rear with lawn and patio area leading to a double garage which has an up and over door, this garage could possibly be converted to a studio or annexe subject to planning.